A gorgeous backyard deck can enhance any home. If you’re thinking about replacing your old deck or starting from scratch, you need to enlist the help of an experienced, skilled professional. 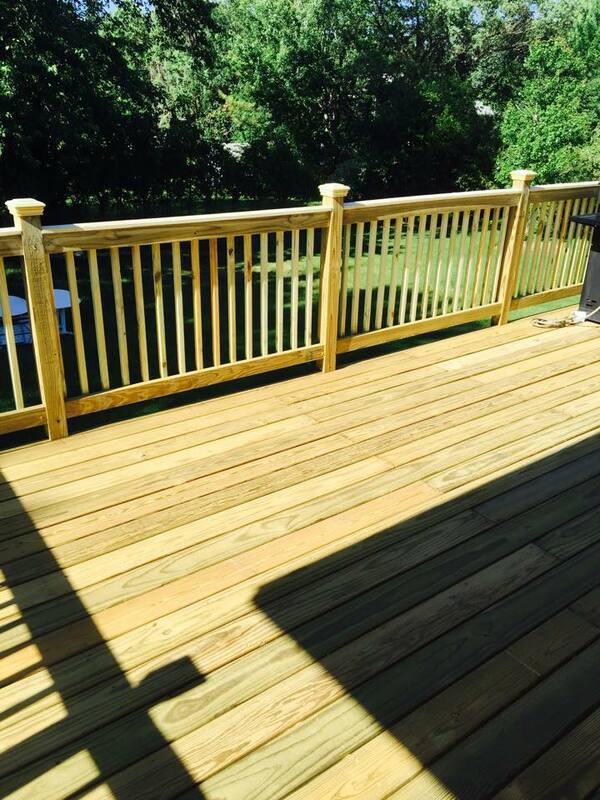 When you choose the best in the business, you can have the assurance that your deck won’t only look great and offer the functionality and visual appeal you want, but it will also be well built and safe. Before you choose just anyone to help construct your deck, follow some basic guidelines to ensure you hire the right deck builder for this important project. You may find plenty of people willing to help you build your deck, but it’s vital that you hire someone who has the proper credentials. Look for a builder that is properly registered, licensed and insured. This will protect both parties if there is any damage to the home or if anyone suffers injuries from the construction. When you find a builder that has the right licensing, you also have greater assurance that it’s a legitimate organization. 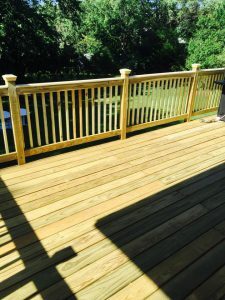 Building a deck may not seem like the most challenging project in the word, but if you choose a novice deck builder, you may not get the finished product you’re looking for. An experienced builder is more likely to complete the job in a timely fashion, and you can rest assured that this person or company won’t cut corner or use unsafe practices. Before choosing a builder, take the time to read online reviews. Go to trusted websites and see what other people are saying about this builder. Find out what previous and current customers think about the builder and check out what experiences they had. Choosing the right deck builder will take a little research, but it will be worth the effort. You can soon enjoy a wonderful time outside on your backyard deck.